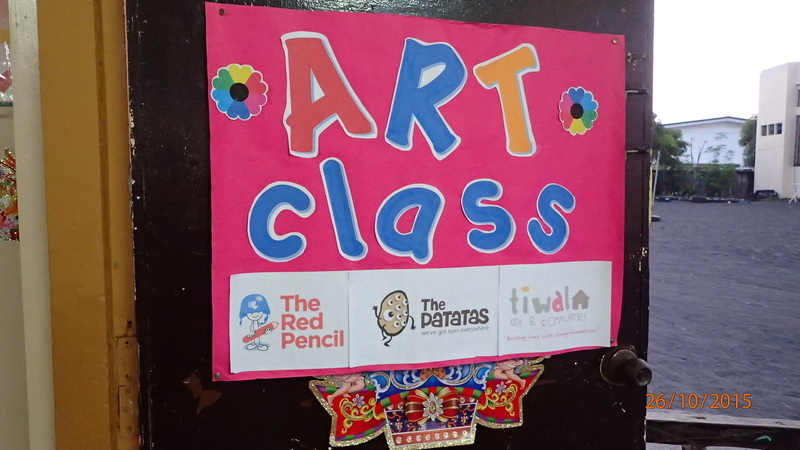 The Patatas, in collaboration with Red Pencil International, introduced Art Therapy to our partner ,Tiwala Kids and Communities, in November 2015. The aim of the project is to provide children and their mothers in disadvantaged communities, an opportunity to use art therapy to express themselves, work through any traumatic experiences and to better understand each other to help strengthen their familial relationships. 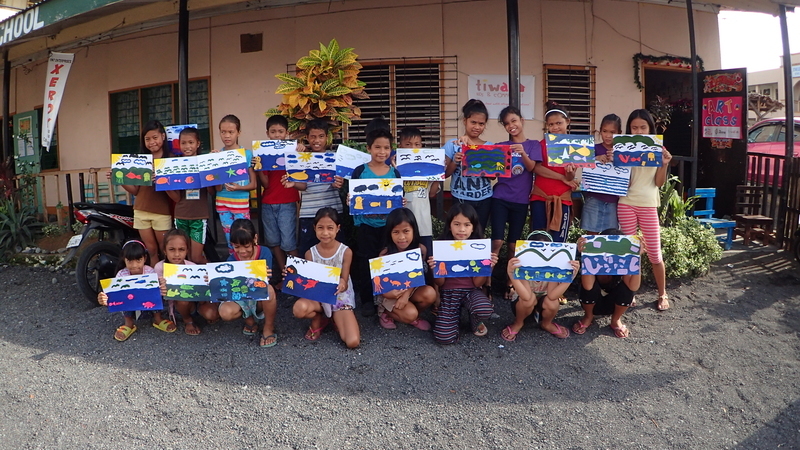 Faced with hesitant children and mothers who were uncomfortable to open up, the Art Therapists from The Red Pencil reached out to them by travelling into their neighbourhoods. 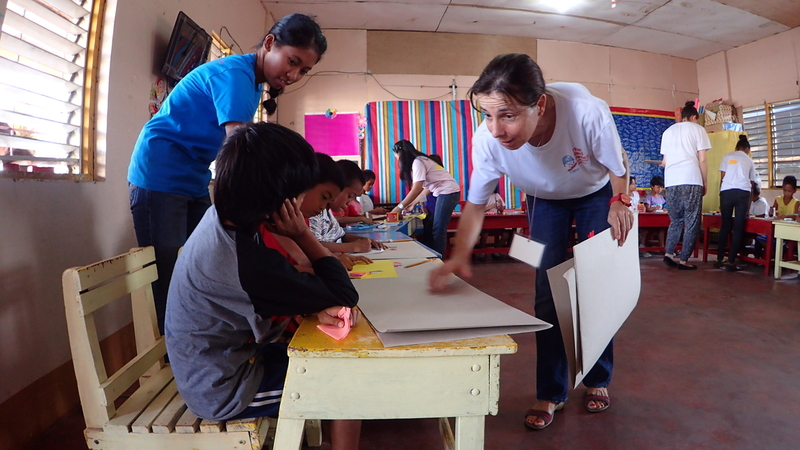 They created a safe and comforting environment to encourage them to participate. 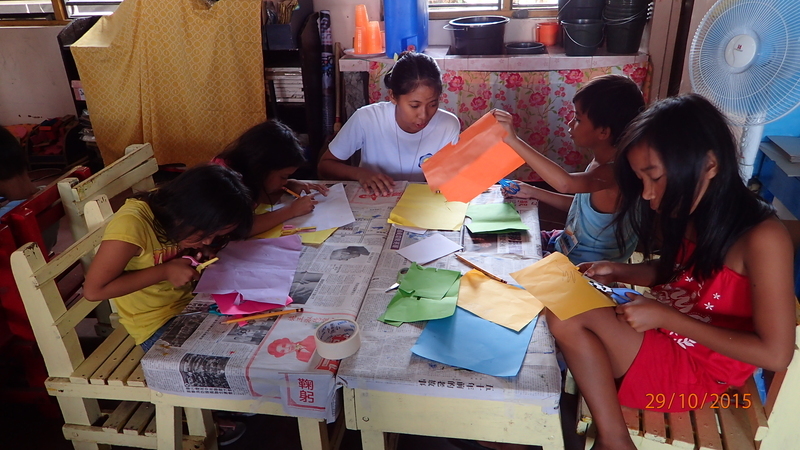 Other than conducting art therapy sessions, the Art Therapists also imparted Art Therapy skills to the Tiwala teachers through a series of “Train the Teachers” workshops. 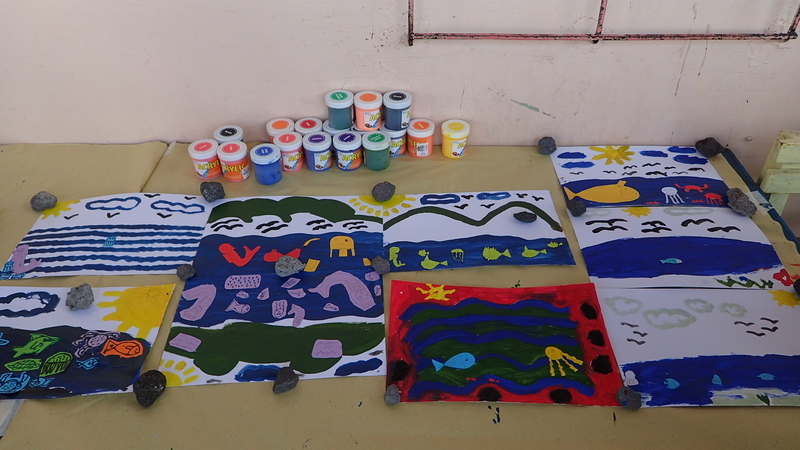 This is to ensure the continuance of art therapy sessions within the community and the project is sustainable with the ability to continue reaching out to more communities in the area. 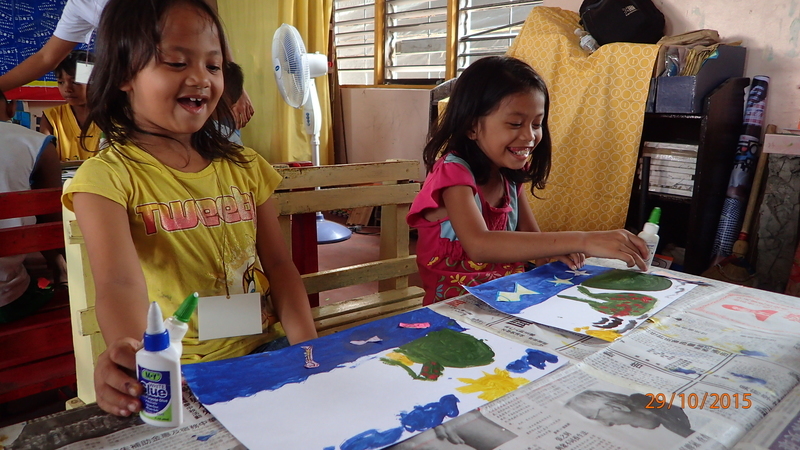 The Art Therapy sessions provided an emotional outlet, fostered better understanding and cultivated a sense of bonding within the community. Red Pencil International has planned follow up trips to Tiwala every 3 to 6 months and they are structured into different stages to further develop the initial skills taught. The Patatas looks forward to hearing more positive experiences!. You can learn more about Art Therapy and The Red Pencil by visiting their website. 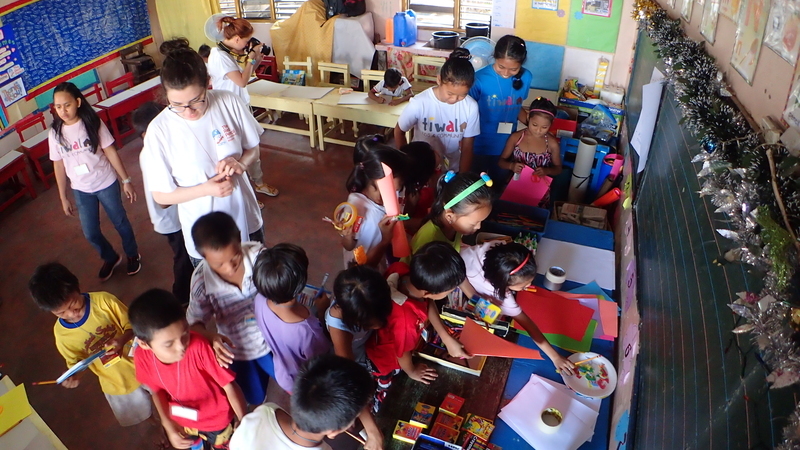 You can also check out Red Pencil’s video of our trip to Legazpi City here.